We are seeking new talent to join our Skipton team and would like to hear from you if you are seeking a career with an exceptional employer who can provide you with high levels of job satisfaction, outstanding financial rewards and the opportunity to showcase your skills and talents in a lively, fun and fast-paced environment. 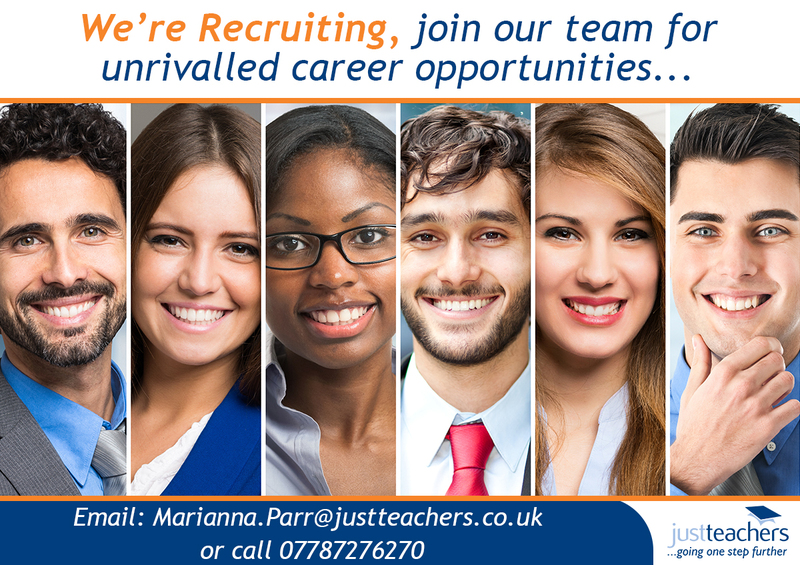 Justteachers is an established organisation that specialises in providing temporary workers such as teachers and support staff into schools and colleges across the UK. We have a network of offices across the UK with our head office being located in Skipton. 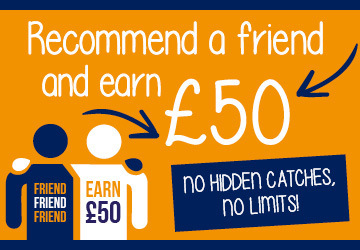 We are seeking new talent to join our Skipton team and would like to hear from you if you are seeking a career with an exceptional employer who can provide you with high levels of job satisfaction, outstanding financial rewards and the opportunity to showcase your skills and talents in a lively, fun and fast paced environment. Experience in the education/recruitment sector is not essential as full training will be provided.